Our New Facebook Group + Giveaway! Are you crazy about nail art, but you find you don't have many people to talk to about it? Well, we're here to help by creating an environment that surrounds the fun and beauty of nail art and the products we use! Join our new group on Facebook called For The Love of Nails! and use this group to show off your current nails, share your favorite products, bounce nail art ideas off of, and ask for advice. 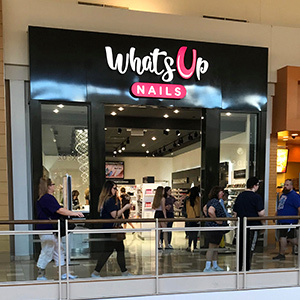 Let this group be a fun and safe place to share and get advice from and let's spread the love for nails here together! Additionally we are having International Giveaway right there, rules are super easy and you can find out details when you join us!